Jag Kiranmay is here with another delivering. 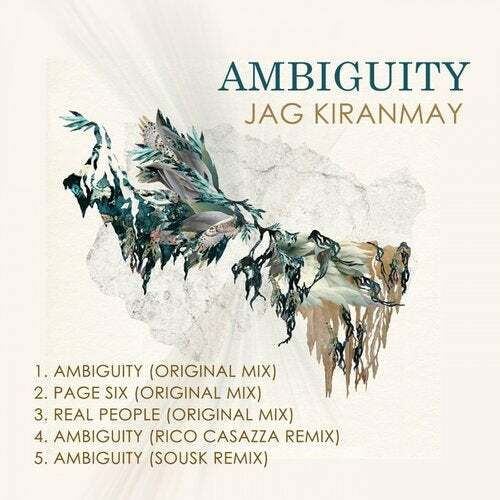 Ambiguity EP is a bit of a return to Jag's previous sound. It evokes some of Jag's earlier works. The five track EP is however a nice package that without a doubt will captivate. Ambiguity EP also proudly packs two excellent remixes by Rico Casazza and Sousk.